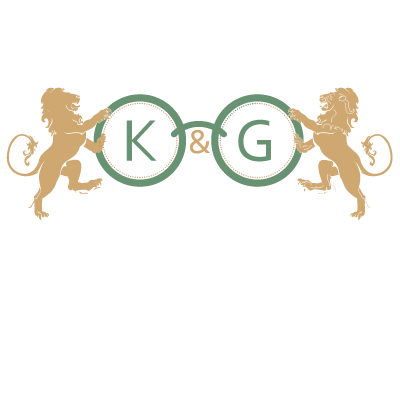 Keller & George Optical is a full-service optical shop, serving Charlottesville for over a century. We have been the trusted source for excellent quality eyewear for generations. As the licensed optician and owner since 2000, it is our privilege to carry on that tradition. We focus on what matters. When you visit our shop you’ll find a selection for every member of your family. Our goal is to have a variety of styles; classic to trendy, colorful to muted, bold to minimal. Shoppers often comment that we have frames they haven’t seen anywhere else in town. We invite you to come in and see for yourself. At Keller & George Optical, we employ only Virginia licensed opticians. For you, that means the person fitting your eyewear has the knowledge required to ensure your eyewear meets or exceeds the standards set forth by the Commonwealth of Virginia. With our experience and selection, you’ll find frames so perfect, it looks like they’ve been looking for you! We are open Monday through Friday from 9:30 to 5:30. 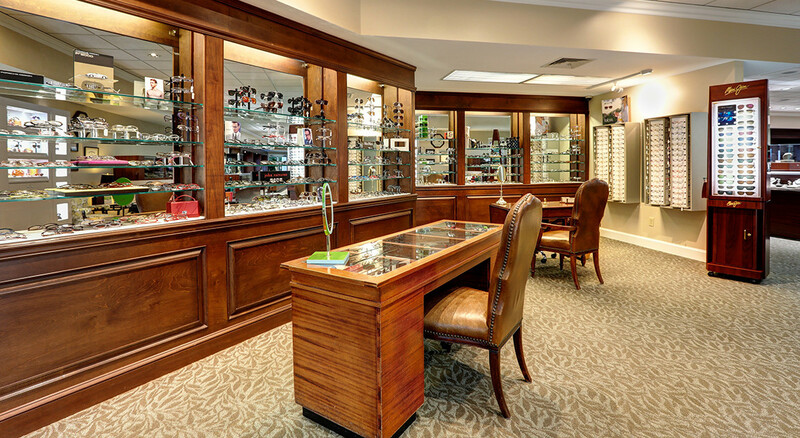 You don’t need an appointment – just stop in and try our frames! We focus on what matters – our customers, our products, and our service. Keller & George Optical offers eyeglasses and sunglasses for adults and children. We have hundreds of classic frames as well as the latest trends in all price ranges. 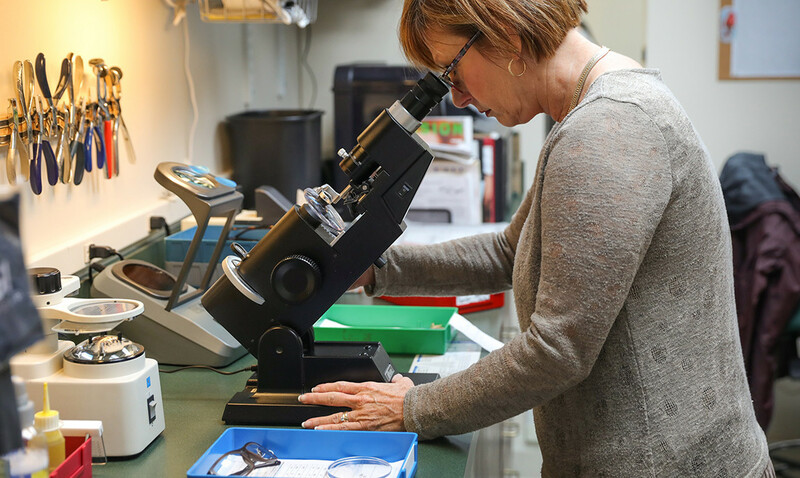 For your convenience, we have an onsite lab and provide eyewear supplies.